Priced to sell, these affordable keyrings are made in sturdy metal. 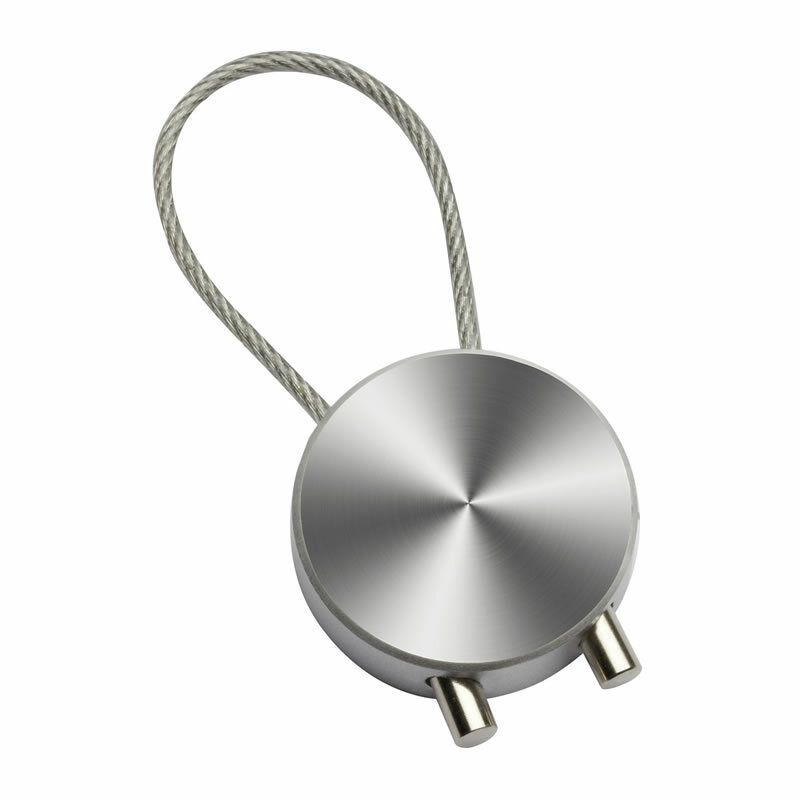 The circular fob has an attractive brushed metal finish while the cable loop allows for mutiple keys to be attached. These promotional keyrings can be branded via laser engraving onto the key fob. Supplied in a gift box.